Home » Haunted News » IT: Chapter 2. What Can We Expect From the IT Sequel? 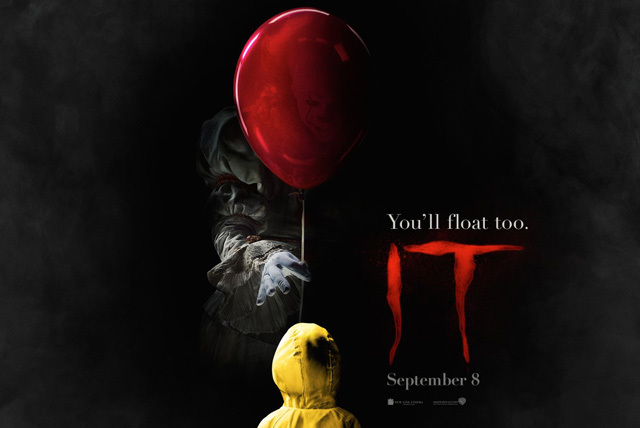 So far Andres Muschietti’s remake of Stephen King’s IT has pulled in over an astounding $500 million worldwide since its release on September 8th, 2017. 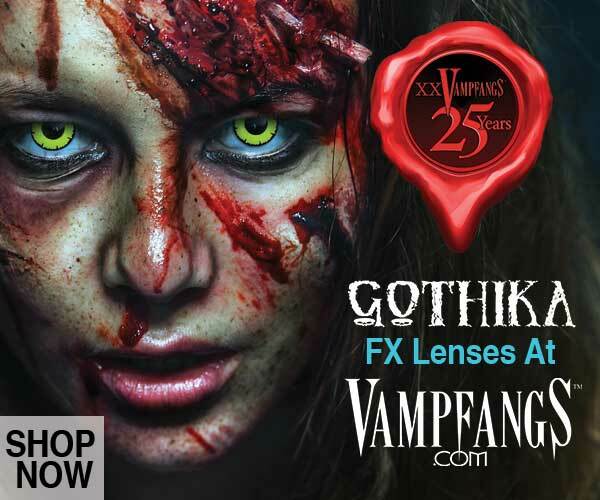 IT is set to surpass even The Exorcist as the top-grossing R-rated horror film and is well on its way to toppling other records before it even leaves theaters. So even without Muschietti’s “Chapter 1” teaser in the credits of IT, there was likely never any doubt of a sequel coming to fruition. But what might that sequel look like? First, we know the release date. September 6, 2019. Ugh, that’s a while off now isn’t it? What do we know about the IT sequel so far? 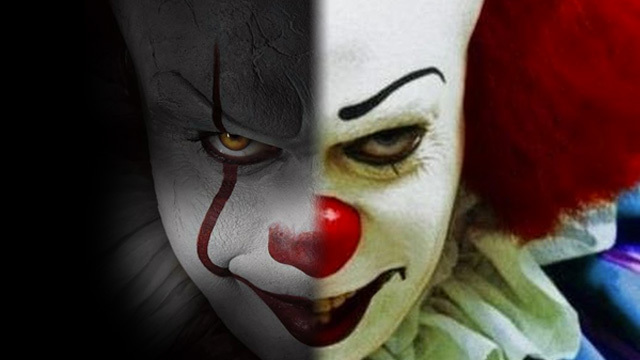 IT already has a solid body of work to build on and with Andres Muschietti altering only minor bits from the first half of the novel and reworking parts of the 1990’s miniseries, it’s possible that we’ll see a fairly true to form sequel… providing Muschietti signs back on for the second half. 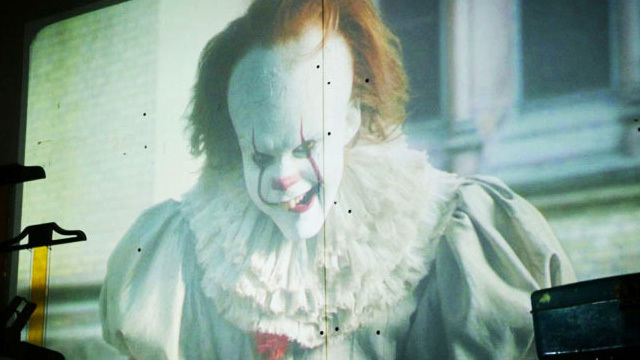 As of Sept. 7, Andres Muschietti wasn’t officially confirmed as director of the sequel however, his involvement is almost a guarantee as Barbara Muschietti, sibling of Andres and producer of IT has already signaled her involvement on a sequel, as well as lead actor Bill Skarsgard (Pennywise) and screenwriter Gary Dauberman, who will return to write the script for the sequel. That notion of exploring Pennywise’s origins has also been hinted at by none other than Pennywise himself, Bill Skarsgard. And as far as the timing on the sequel and filming, they need to get it in gear. 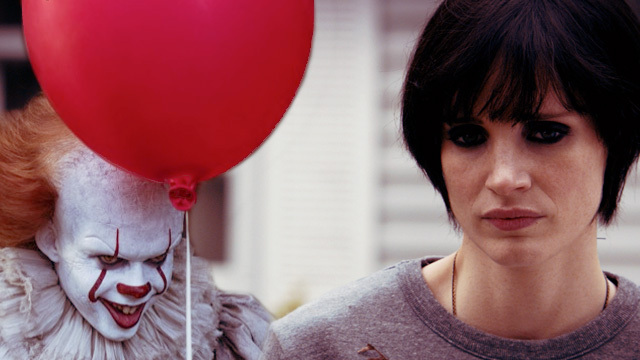 Producer Barbara Muschietti stated that the kids involved in Chapter 1 will be an important part of the sequel, specifically in the form of flashback sequences. The general consensus remains however, that should everything go according to plan, we’ll all be happily throwing our money at New Line Cinema again on September 6th, 2019. IT Sequel, Who will fill The Losers’ Club Shoes? Besides Bill Skarsgard and the current Losers’ Club cast, there has been no official word on casting for the Losers’ adult counterparts that will be essential to Chapter 2. 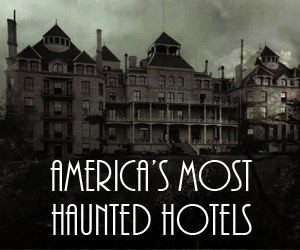 But there has been a lot of exciting speculation. Fans peg Jessica Chastain to play an adult Beverly. Nothing has been confirmed as speculation grows. 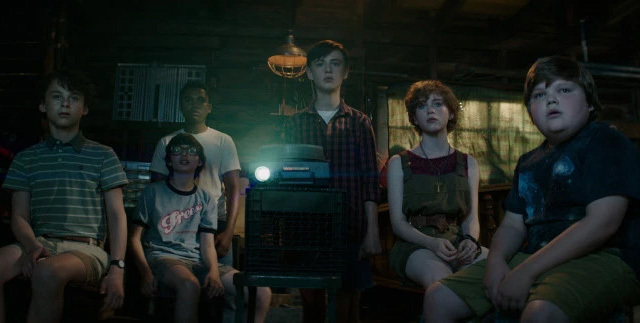 While it’s too early for the Muschietti’s to confirm anything, that hasn’t slowed down fan speculation, even among the current cast of the Losers’ Club. In an interview with Variety, Jaeden Lieberher, the actor that plays young Bill Denbrough, has said he would love to see Ewan McGregor take on the role. Jeremy Ray Taylor who plays young Ben Hanscom in The Losers’ Club has stated he would love to see Guardians of the Galaxy’s lead Chris Pratt fill his shoes and Chosen Jacobs, the young Mike Hanlon, has listed another Marvel star, Chadwick Boseman of Black Panther fame, as his choice for his grown-up counterpart. 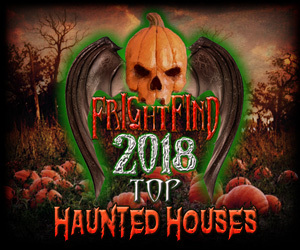 Speculation for the rest of the cast has included Jake Gyllenhaal as Bill Denbrough, Batman V Superman’s Scoot McNairy to play an adult Stan Uris, lovable John Krasinski for his similarities to John Ritter’s portrayal of Ben Hanscom, American Pie’s Jason Biggs as the wisecracking Richie Tozier, Jordan Peele, director of the ultra-terrifying Get Out as Mike Hanlon, and Breaking Bad’s Aaron Paul as Eddie Kaspbreak. In addition to a darker version of the adult Mike, speculation has also swirled about the return of Henry Bowers, the abusive tormentor of the Losers. In the novel, Henry is controlled by Pennywise and admits to killing the missing children. He is eventually admitted to Juniper Hill Asylum where he spends several years before escaping with help from Pennywise where he can further torment the now adult Losers. Spoilers ahead if you haven’t seen the new IT-eration. In the 2017 version of the film, we see Henry fall to his assumed doom down a sewer pipe after a physical altercation with Mike. As he never reappears, it’s possible that he too has joined the leagues of other deceased children in Derry, however that may be a bit too much speculation. “Never Found the Body”, aka “Never Say Die” is a common trope in horror films that can basically be boiled down to “Never assume a character is dead unless you see the body.” In this case, especially with Pennywise’s previous use of Henry as a vessel to create havoc for both the children and adult Losers, it’s possible that Henry could reappear to take on his adult role in Chapter 2. We’ll keep you updated on any new developments on the sequel, but we want to know what you’d like to see in Chapter 2? Who would you like to see in the role of the adult Losers? What parts from the Stephen King’s novel were you disappointed didn’t make the first film? What flashback sequences are you hoping will brought back in the second installment? Let us know in the comments below!